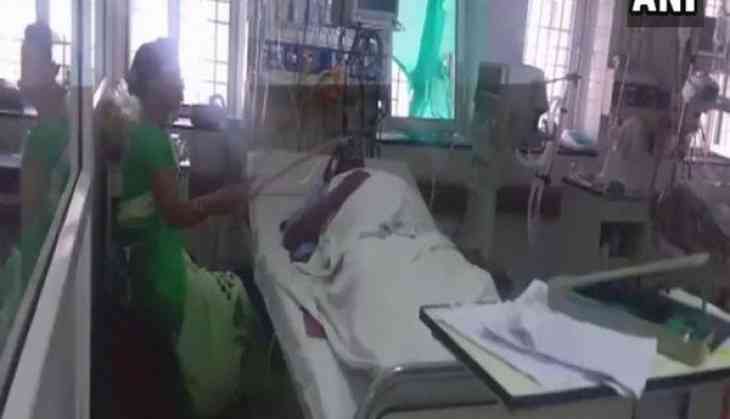 Four patients died at the Ganesh Shankar Vidyarthi Memorial (GSVM) Medical College in Kanpur on Thursday after alleged failure of the air conditioning system in the Intensive Care Unit (ICU) ward. The 2 AC plants of the ICU were allegedly not working for the last five days. "Even after repeated complaints, doctors and principals did not pay attention. As a result, four patients died," said Bandan Kumar, family member of a patient admitted in the ICU. However, hospital principal Navneet Kumar denied that the deaths were due to AC failure. "Two deaths occurred due to cardiac arrest, and the other two due to chronic illness," he said. "I was told that last night both the compressors of the AC short-circuited, but it is being repaired now. There is no issue with the ventilators or the monitors, and only the AC's are not functioning but will be fixed by tomorrow morning." Last year, as many as 30 children had died in a span of 48 hours due to the shortage of oxygen supply at the Baba Raghav Das Medical College in Gorakhpur.